Miriam’s House is so excited to announce the launch of our newest program, HOME—a street outreach program aimed at assisting unsheltered persons with accessing shelter, housing and other critical resources to provide safety and stability. 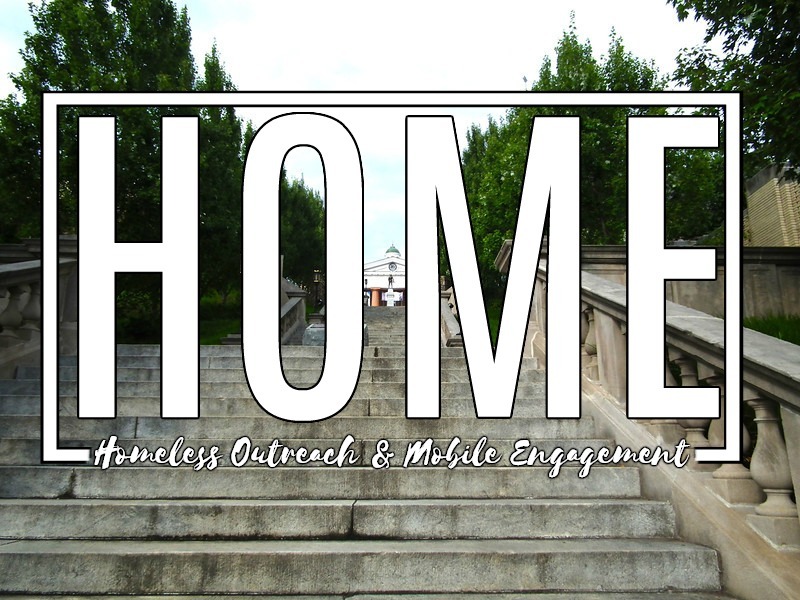 HOME or Homeless Outreach and Mobile Engagement will collaborate with Community Access Network to provide outreach and engagement services to unsheltered individuals in Central Virginia. Each January, Miriam’s House leads the local homeless response community in conducting a point in time count of all unsheltered persons in the area. In 2018, there were 20 unsheltered households during the night of the count. Often this population is overlooked and underserved and we are excited about filling this gap in our community’s response to homelessness. This newest program, HOME, has been made possible through a $25,000 grant from the Virginia Department of Housing and Community Development’s (DHCD) Virginia Homeless Solutions Program. At Miriam’s House we believe that having a safe and affordable place to call home is vitally important and are thrilled that our newest program will make home possible for more of our community’s homeless.